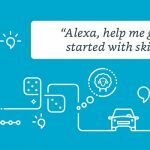 Conversational Interfaces: How is Alexa Different from a Chatbot? Conversational interfaces. What are they? Phillip Hunter (Pulse Lab) focused on AI in his Confab talk. But a conversational interface goes far beyond artificial intelligence (AI) and Natural Language Processing (NLP) (though NLP can certainly help!). There are AI assistants, chatbots, and even simple conversation-based UX writing. What is a Conversational Interface? There are many definitions of conversational interface. My favorite (due to its clarity and succinctness) is from Fast Co. In other words, when you open a live chat window and a bot asks “how may I help you?,” that’s a conversational interface. It’s conversational UI whether the chat is perpetuated by a basic set of rules, or an advanced AI. For example, when you speak to Alexa, Cortana, or Siri, you are using a conversational interface. These are voice-based UIs, (specifically AI assistants) which are a subset of conversational interface. And guess what? It’s also a conversational interface when there’s no algorithm at all. Header asks a question. Button provides a way to move forward. Survey communicates with you. They’re all part of conversational interfaces! 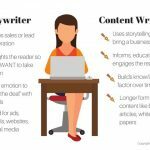 Why Should Content Strategists Care? To be honest, I zoned out during Hunter’s talk. It felt completely disconnected from content strategy – or even content creation. Unless my organization decided to build the next AI assistant, I will never need to study the ins and outs of the technology. And that’s what this is – technology. For most content strategists, we’re not creating the next AI assistant. We’re more likely to develop a strategy and content for either a chatbot, or Alexa Skills. When you develop content and a personalization strategy for a conversational interface, you would think there might be one set of rules. But the deeper I dig, the more convinced I am that AI assistants, chatbots, and Alexa Skills are inherently different beasts, with different requirements. 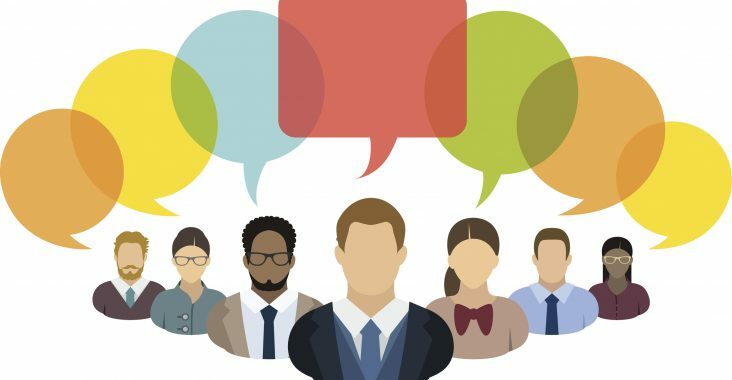 Which brings me to the real point: when your organization says they need a conversational interface, what are they looking for? 5 years ago, if a client said they needed a conversational interface I would work with them to develop site content that felt conversational. Now, most of them think they’re asking for complex, expensive algorithms. But what they really want is a good user experience. In another Phillip Hunter talk, given at the 2018 Voice Summit, Hunter has several slides dedicated to the customer POV. Customer POVs range from “what delights me” to “what do I want to accomplish.” But to me, conversational interface serves a slightly different purpose. It is not a solution for us to match to a problem. It is a tool – a tactic in the content strategist’s toolbox. Conversational interface in the form of relevant headers and descriptive content has long benefited our audiences. Now we have more technology. Let’s use it when it’s helpful, to get usable, useful content to the right people at the right times.